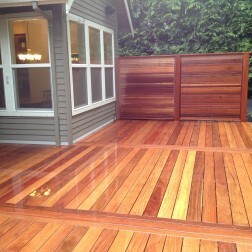 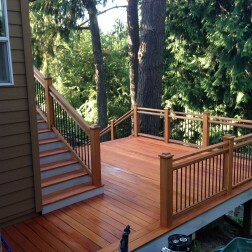 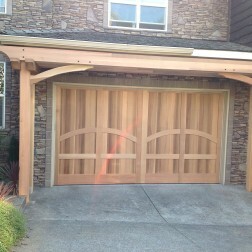 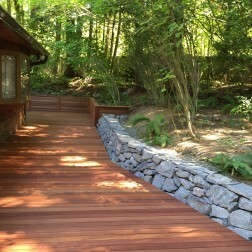 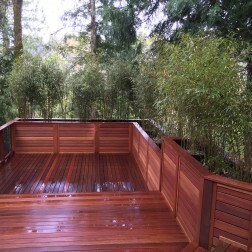 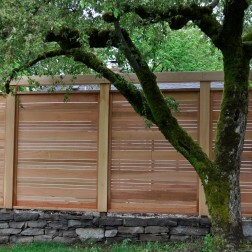 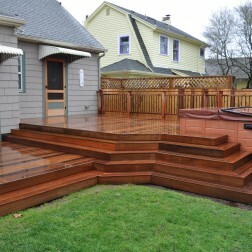 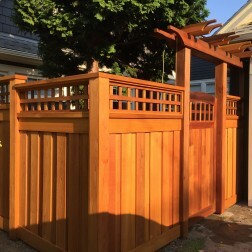 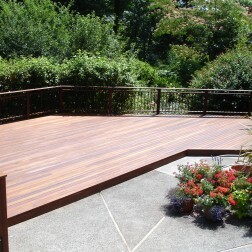 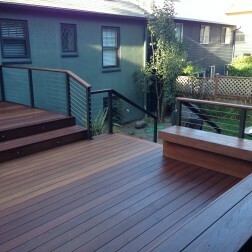 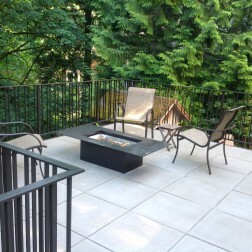 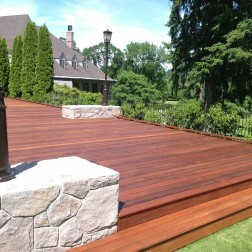 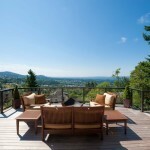 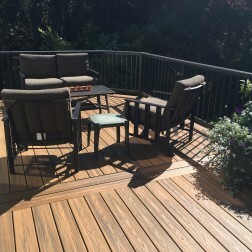 This IPE deck was installed in a Forest Heights home. 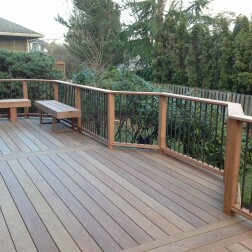 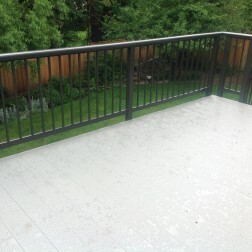 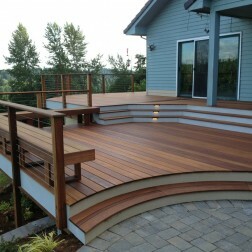 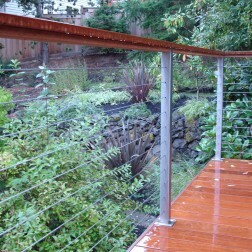 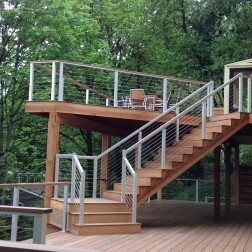 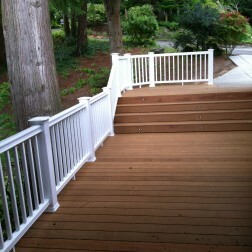 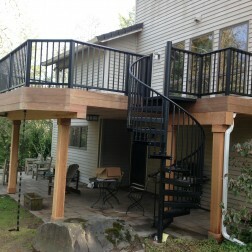 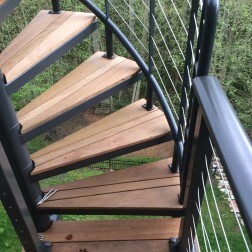 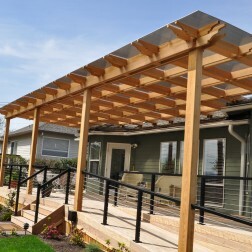 This is an IPE deck with Sapa Aluminum railing. 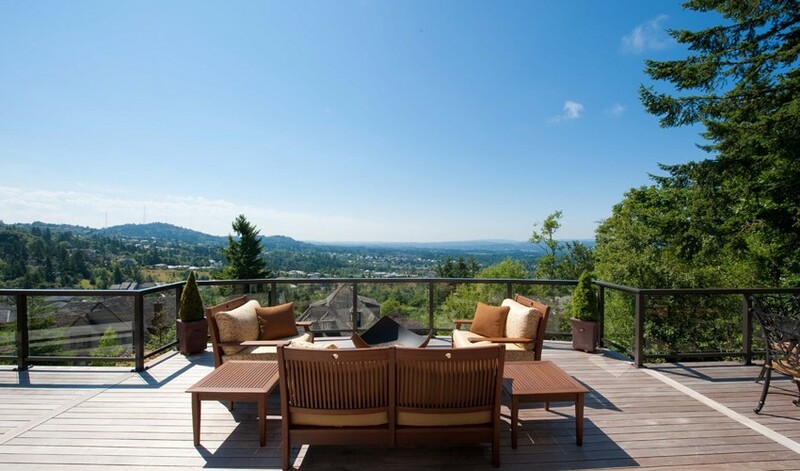 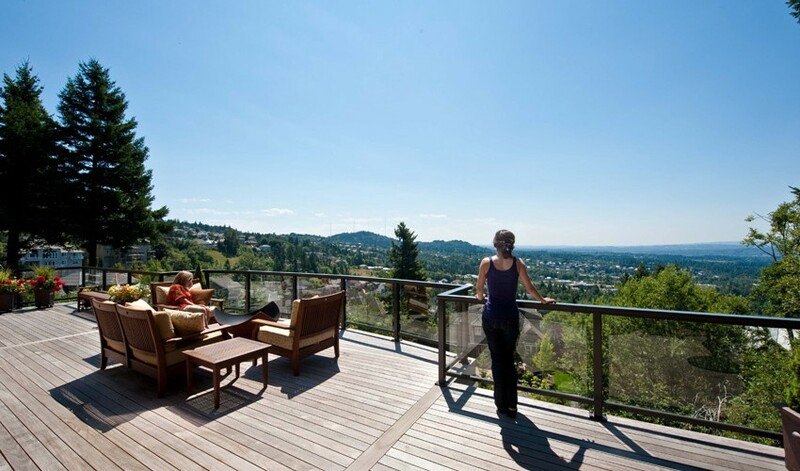 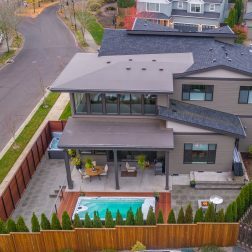 Tempered glass was installed to allow for the best view from this beautiful home.